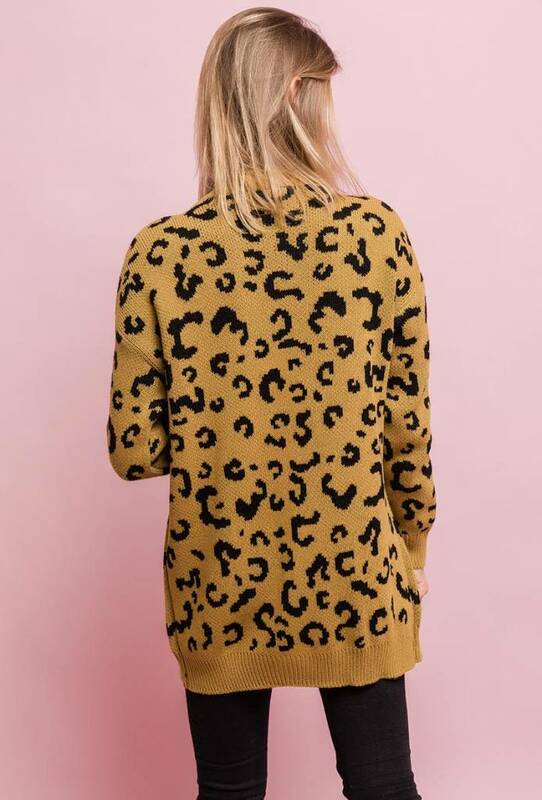 MUSTHAVE ALERT! 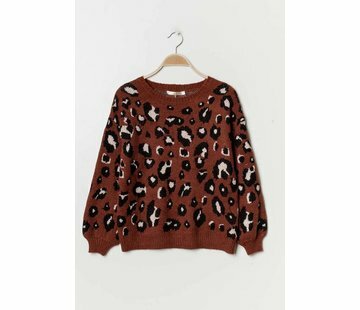 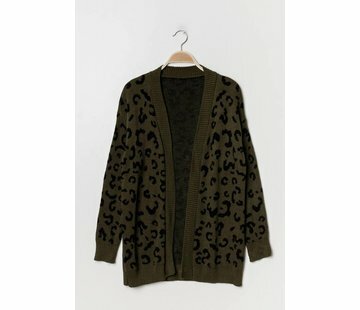 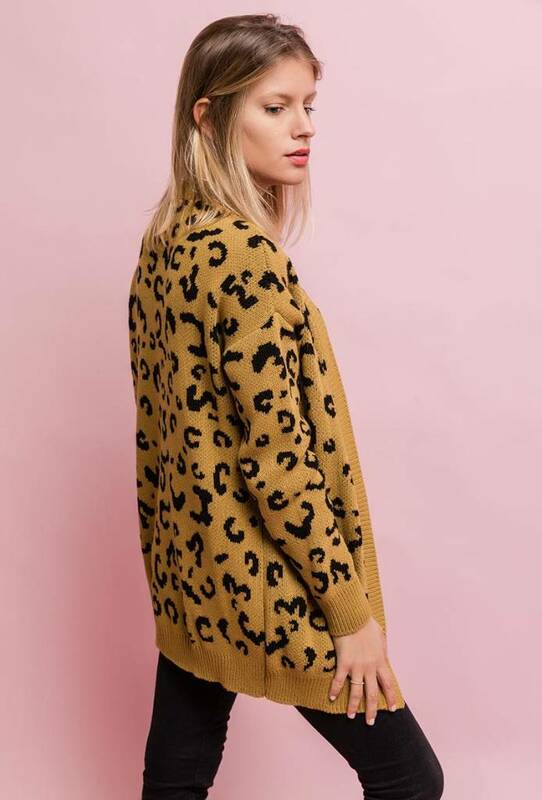 Leopard print is totally HOT HOT HOT and indispensable in the wardrobe of the fashionista. 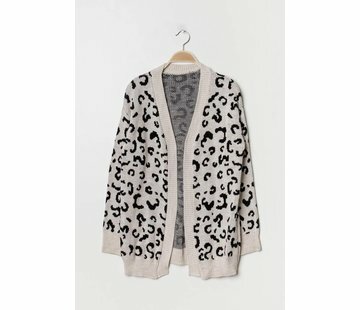 Our leopard love waistcoat does not only look nice, it is also soft and keeps you warm. 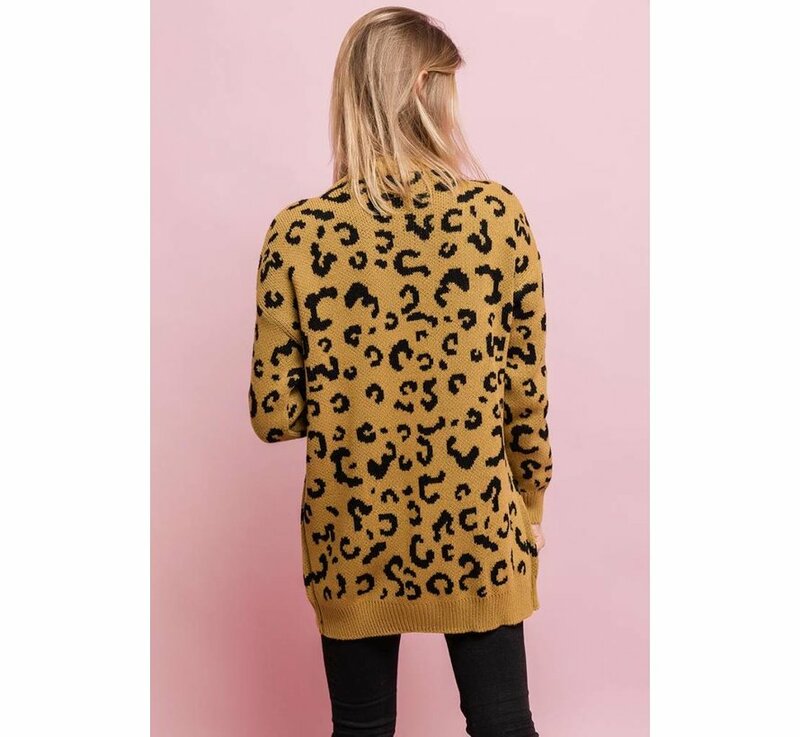 Now available in a beige, khaki or mustard colour!